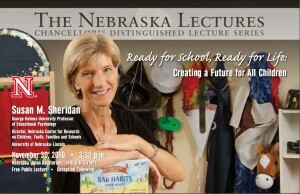 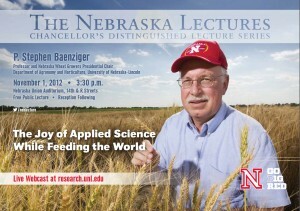 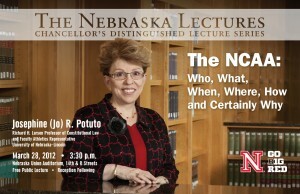 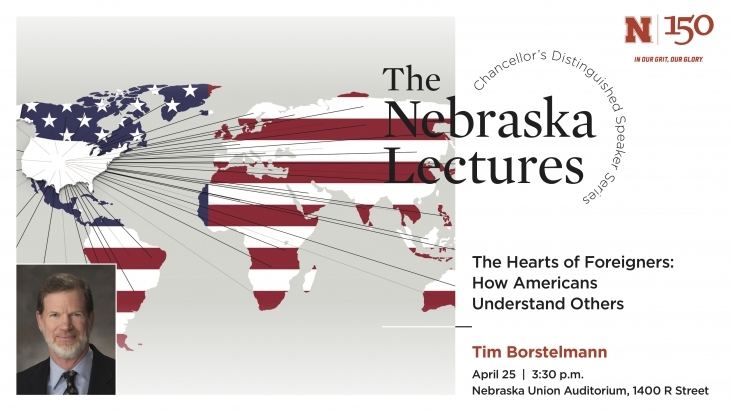 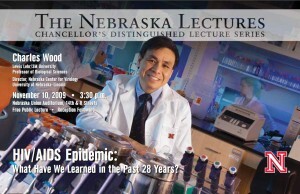 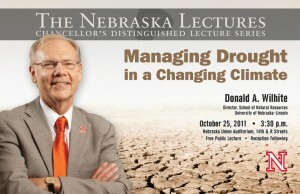 The Office of Research and Economic Development partners with the Office of the Chancellor and the Research Council, in collaboration with the Osher Lifelong Learning Institute, to sponsor the Nebraska Lectures: the Chancellor’s Distinguished Lecture Series. 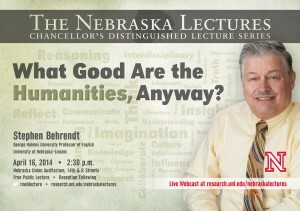 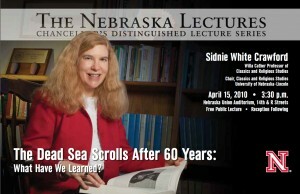 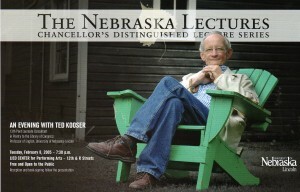 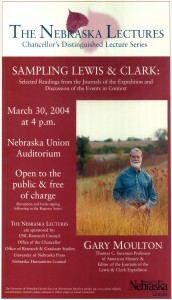 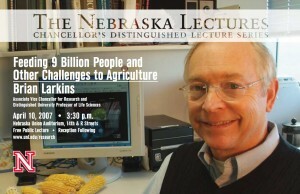 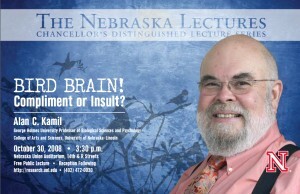 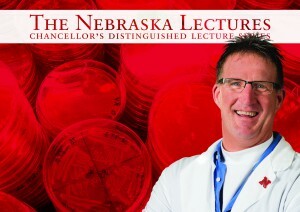 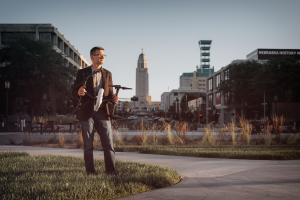 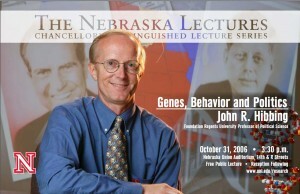 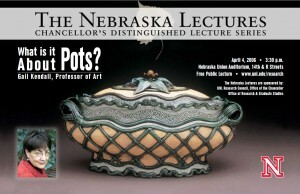 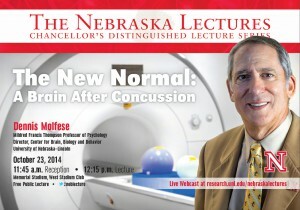 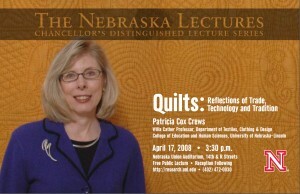 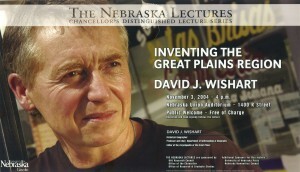 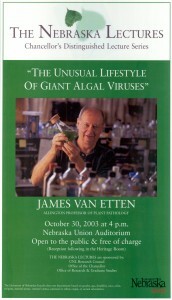 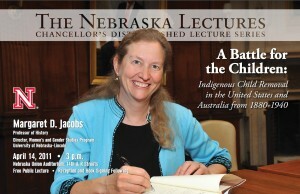 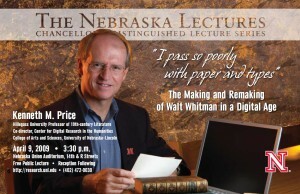 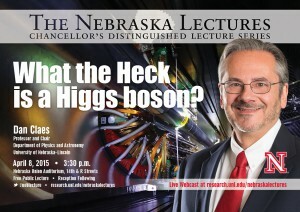 Typically offered once a semester, the Nebraska Lectures bring together the university community with the greater community in Lincoln and beyond to celebrate the intellectual life of the University of Nebraska-Lincoln by showcasing the faculty’s excellence in research and creative activity. 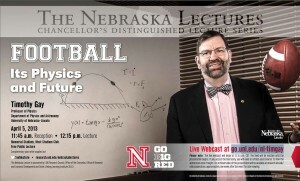 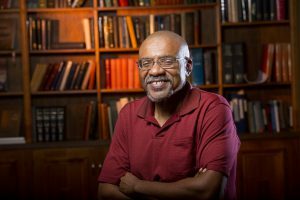 The topics of these free lectures reflect the diversity of faculty accomplishments in the arts, humanities, social sciences and physical sciences. 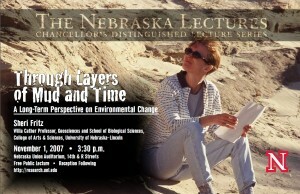 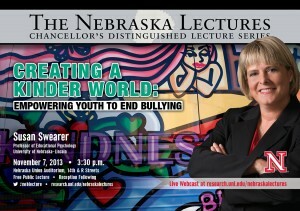 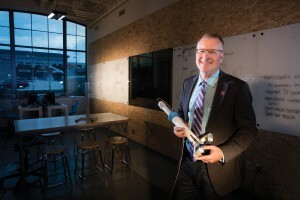 For more than 10 years, this forum has crossed academic boundaries to build morale and a sense of common identity, allowing some of the great minds on the UNL faculty to share notable discoveries in a non-technical format, fostering a collective passion for education and research, and spurring the imaginations of those who share the need to know more. 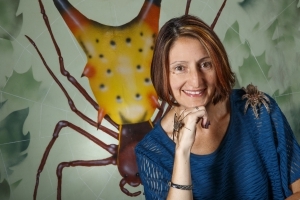 Read more about how lecturers are selected at the Research Council website. 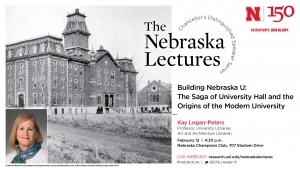 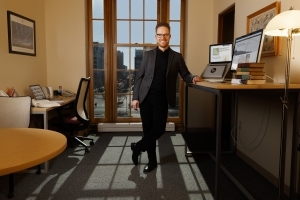 For 2019, as part of the university’s 150th anniversary celebration, the lecture series is expanding to a year-long, 12-talk format. 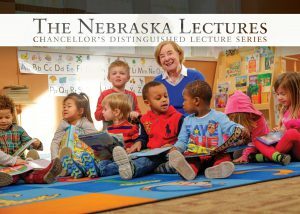 The expanded format is made possible with support from Humanities Nebraska and the National Endowment for the Humanities Chairman’s Statehood Grants Initiative. 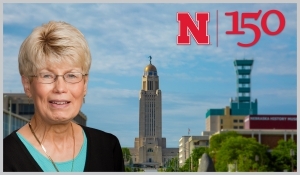 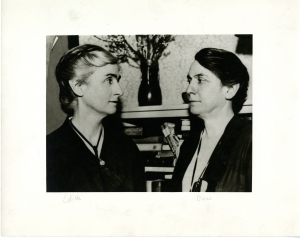 Kari Ronning, research associate professor of English, will present the next lecture, “Willa Cather on Campus.” The event is 3:30 p.m. May 7 at the Mary Riepma Ross Media Arts Center, 313 N. 13th St., with a reception following.